Ever wanted to learn how to do a churn dash? 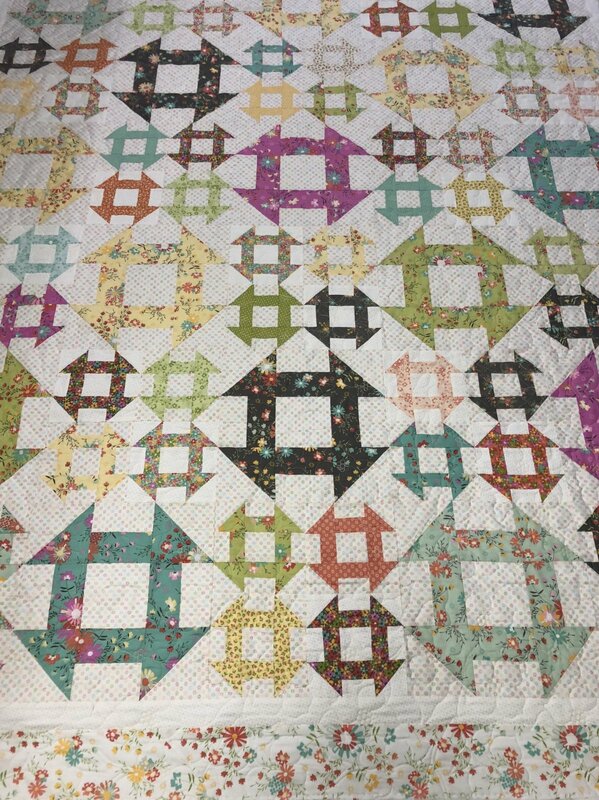 This is a fun quilt pattern that is fat quarter friendly. Choose your favorite fabrics and colors and make this quilt uniquely yours! Lattice Pattern from Quilting Life Designs is required for the class.